WLSN Pacific, LLC in Kapaau, HI offers commercial laundry equipment. 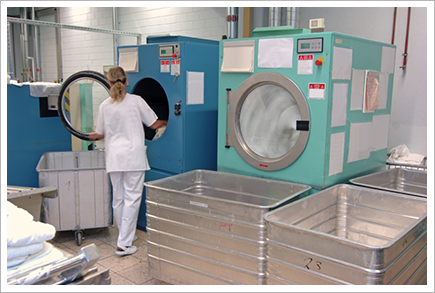 WLSN Pacific, LLC offers commercial laundry equipment, parts, green chemicals and supplies to customers in all of Hawaii. We are a locally owned and operated company located in Kapaau, on the Big Island of Hawaii. We sell top-notch products at affordable prices that you won’t find anywhere else. We have been providing exceptional laundry solutions to customers for more than 5 years. Our goal for all of our customers is confidence and trust and taking pride in what we do. We want to treat you as a long term customer and look forward to long and growing relationships as we have done in the past. Your success is important to us and we are happy to help in any way we can to keep it that way. Feel free to contact us to find out what we have to offer you. Copyright © 2014 WLSN Pacific, LLC. All rights reserved.